Professor Jay Ladin made headlines around the world when, after years of teaching literature at Yeshiva University, he returned to the Orthodox Jewish campus as a woman - Joy Ladin. 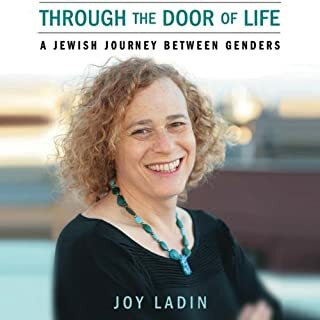 In Through the Door of Life, Joy Ladin takes listeners inside her transition as she changed genders and, in the process, created a new self. With unsparing honesty and surprising humor, Ladin wrestles with both the practical problems of gender transition and the larger moral, spiritual, and philosophical questions that arise. Caroline "Tula" Cossey was born with male genitalia but went on to become a beautiful woman with a successful modeling career. My Story is Tula's candid thought-provoking, enlightening, humorous, heart wrenching, and motivational account of her struggles: her troubled childhood being bullied and taunted in East Anglia, her dreams of becoming a woman, the operations that liberated her sexually, and the journey from showgirl to James Bond girl to top international model. Thank you Janet for sharing your life story. As a trans women are Journeys are so different. But our struggles for acceptance and respect is the same. 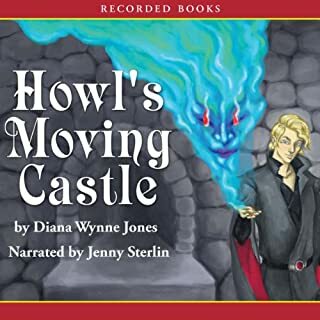 Janet is a very skilled writer, and her story is wonderfully written. 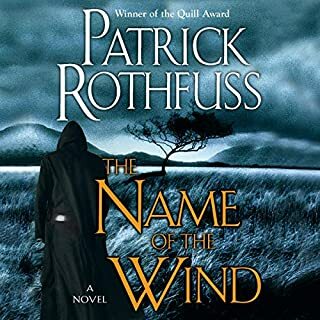 It made me laugh and it made me cry and even gave me goosebumps. 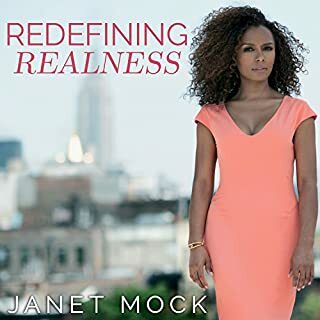 Her insights are amazing, from being fish ( passable) and being clocked, to the LGBTQ Community. This book should be required reading for every high school student. I pray that someday Hollywood will make it into a movie. 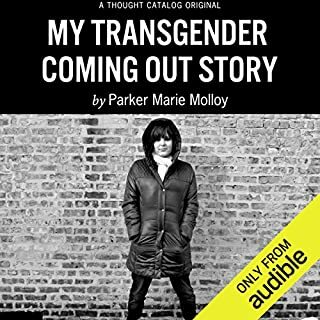 With her story storytelling talents she is able to open a door into what life is like for transgender men and women. And the steps that we will take to make ourselves right. It amazes me how different our journey's are! But the dysphoria is always the same. And there is really only one cure for us. Ms Molloy does a great job explaining that dysphoria we all feel. And the steps we have to take to feel whole as a human. Thank you for writing your story, and putting in words the incredible struggles we have to endure every day.